Enjoy information on McGregor Lake Boat Rentals and watercraft services near Kalispell, Montana which is the closest town. Explore this 3,988 acre mountain lake nestled in the dense pine forest of the Salish Mountains in the Kootenai forest. 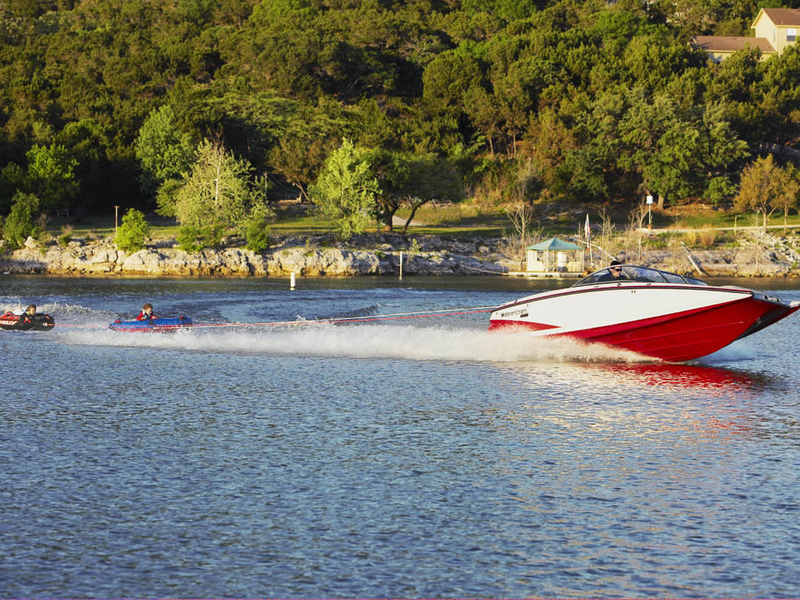 There are many outdoor activities to enjoy with family or friends including boating, jet ski, water skiing, wakeboarding, camping, hiking, and more. The lake has a large concrete boat ramp to launch watercraft from. The lake is home to travelers from all over the world with plenty of boat lovers. The warm water attracts scuba divers, swimmers, and locals to enjoy. The fishing at Lake McGregor is good with an average depth of about 100 feet, it's a very popular location for sportsman. To get to the lake from Kalispell take Highway 2 for 32 miles then; from Libby, travel 53 miles southeast on US Highway 2. Make advance reservations for our rentals or boat tours for McGregor Lake.